Study both classical and jazz with world- renowned flutists Judith Mendenhall (classical), & Lori Bell (jazz), during summer of 2020 in the dreamy setting of the Adamant Music School in Vermont. Flutist JUDITH MENDENHALL has appeared throughout the United States, Europe, and the Far East as recitalist, chamber and orchestral musician, and teacher. She is the principal flutist of the American Ballet Theater Orchestra, has appeared in thirteen nationwide “Musicians From Marlboro” tours, has been guest artist with the Cleveland, Emerson, and Mendelssohn String Quartets, and has played solo recitals at the Metropolitan Museum of Art and the 92nd Street Y. Miss Mendenhall is a member of the Berkshire Bach Ensemble, has been the principal flutist of the New York Chamber Symphony, the Mostly Mozart Festival Orchestra, and the Colorado and Grand Teton Music Festival Orchestras. She was a founding member of the Aulos Wind Quintet and the Music Today Ensemble. She is the head of the wind department at the Mannes College of Music where she teaches flute and chamber music, is on the faculty of Queens College, and has recorded for Delos, Columbia, Vox, CRI, Koch, and the Marlboro Recording Society. Lori has toured in Asia, including Singapore and Hong Kong. She has also performed in high profile ensemble settings at The Kennedy Center in Washington, DC, SOKA Performing Arts Center, The Wadsworth Theatre at UCLA, and most recently, on a project of jazz arrangements for the Los Angeles Philharmonic Music Library. She has performed three times at the Gala for the National Flute Association, most recently in 2016. Lori is a respected force in music education. 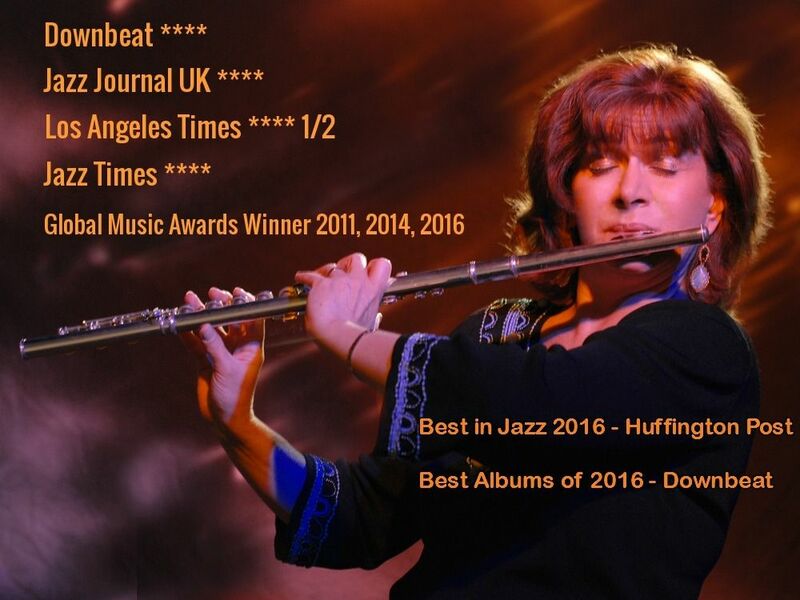 She is currently on the faculty as an Instructor of Flute in jazz faculty at San Diego State University and over the years, has privately taught hundreds of students of all ages in both classical flute technique and jazz styling, jazz piano (her secondary instrument), theory, composition and arranging at her studio in San Diego. She has also given masterclasses at The New School in NYC, UCLA and Columbia University, just to name a few, including the NY Flute Club and the National Flute Association.